Saro Showroom - cocoroxic - Swiss Style Blog. 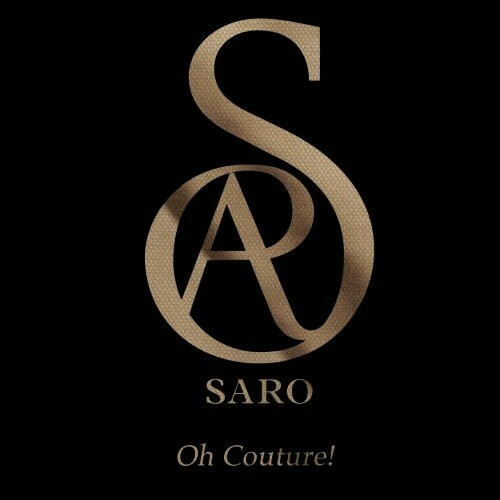 SARO is a fashion brand founded by the very own Fashion Designer and owner Sandro Schwyzer. The young and talented swiss designer was born and raised in Wollerau, a small town near Zürich in Switzerland. He now commutes between Zürich and his new chosen second home: New York. His fashion is sui generis, simply one of a kind. His fashion collection resembles unique art pieces for the brave and creative ones. Check him out and leave a like on: SARO on Facebook. Walk for me.. or walk with me.